Follow the links below to sign up for the current events we've got going on at Eastgate. Starting in June 2018, join us once a month for a kids night out. Parents get the night off while we offer students a variety of fun for a variety of ages. Baptisms the beach way! 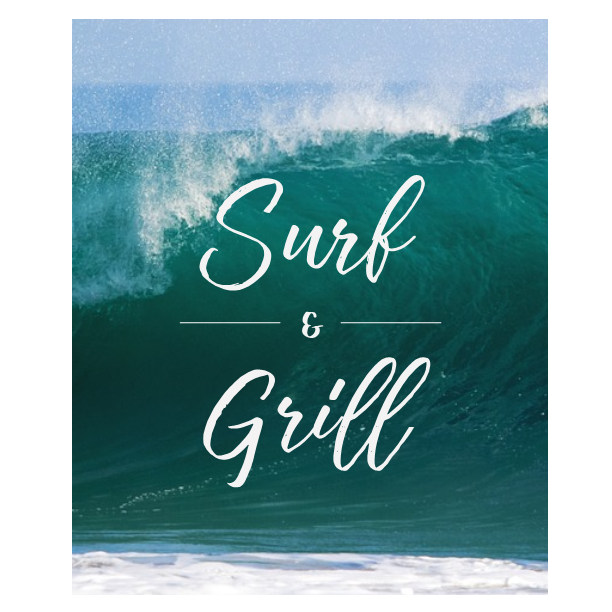 Join us after church at St. Andrews State Park for a time of grilling out, hanging out, surfing, and baptisms. The mission of the Eastgate Christian Fellowship Hands and Feet Ministry is to serve the needs of those in our community who are unable to help themselves. We provide services at no cost to those who cannot afford to pay and are unable to perform the service themselves due to personal limitations. Click the button below to request help or to volunteer to serve.